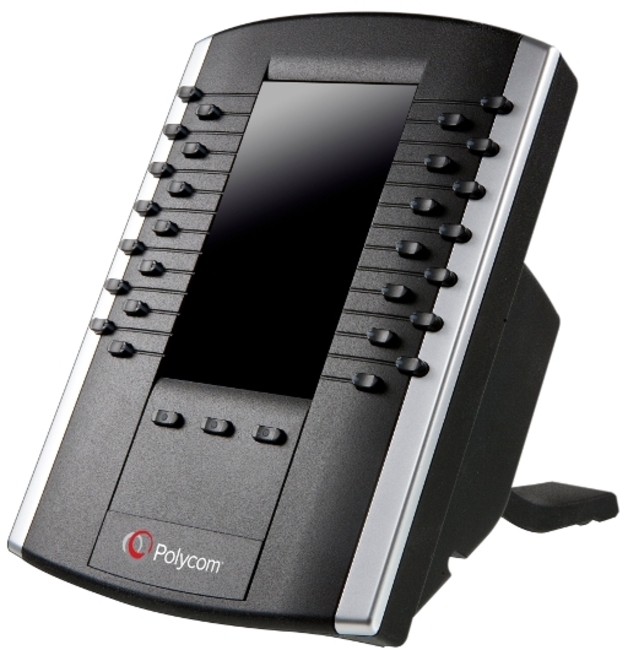 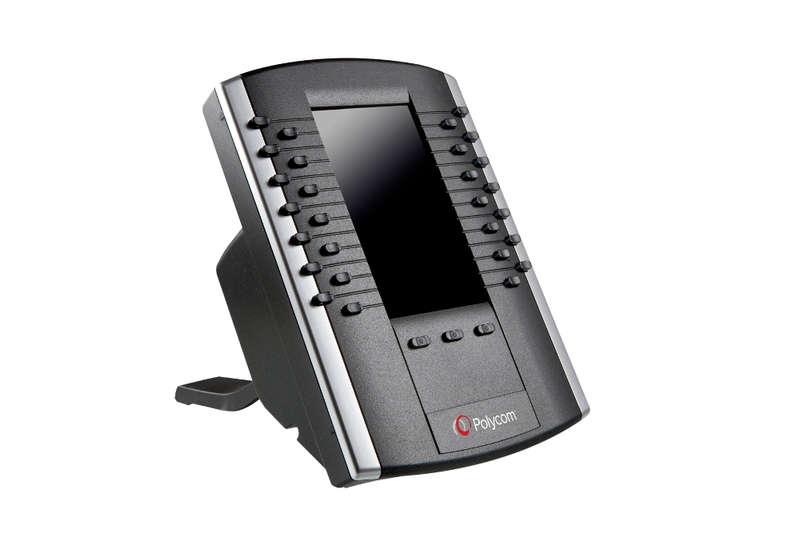 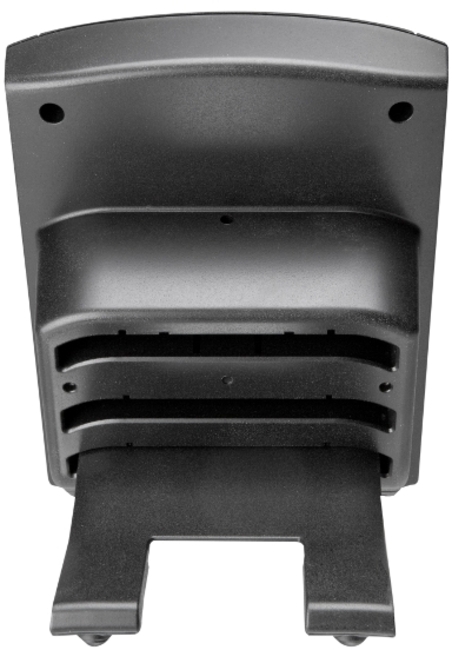 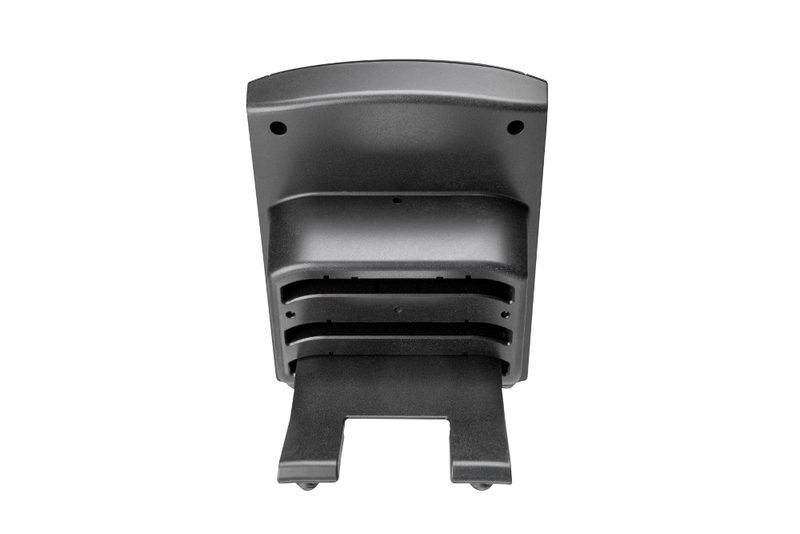 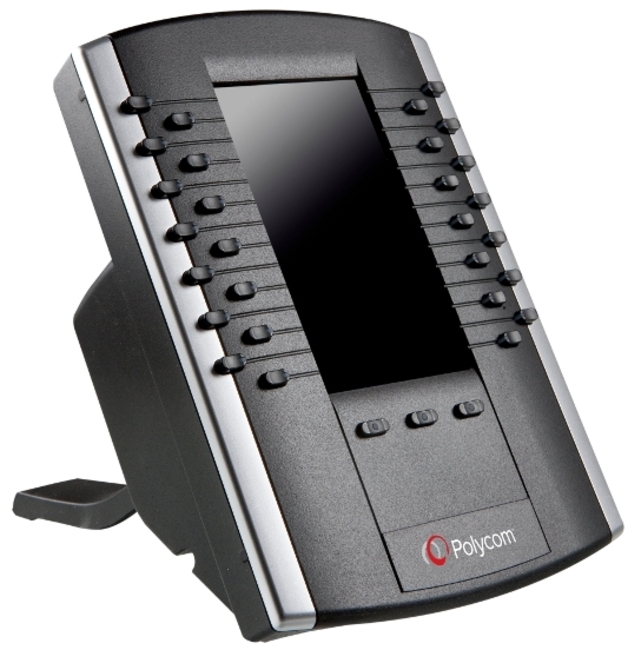 The Polycom VVX Colour Expansion Module is a cost-effective solution for telephone attendants, receptionists, administrative assistants, secretaries, and other users who manage multiple simultaneous telephone calls on a daily basis. 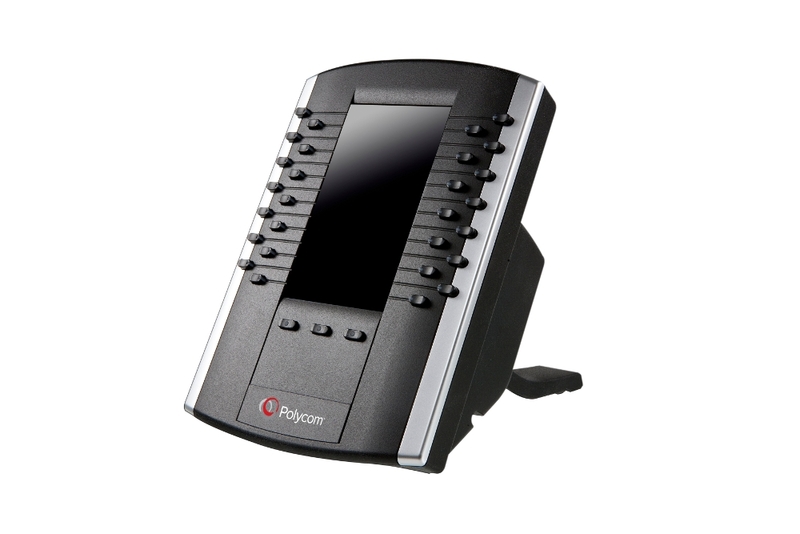 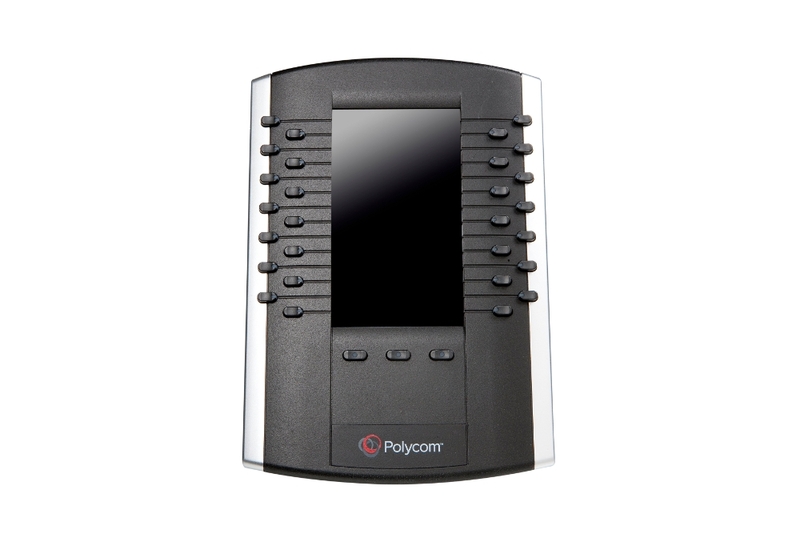 The Polycom VVX Expansion Module extends the functionality of the Polycom VVX business media phones with multi-functional line keys that can be set up as line registrations, call appearances, speed-dials, direct station select or busy lamp field keys. 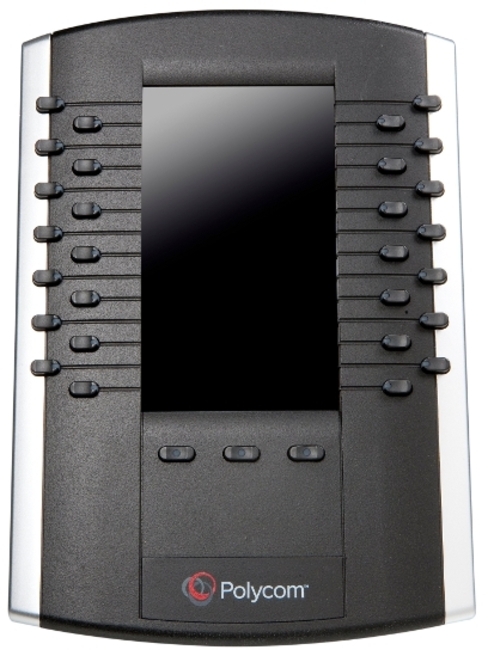 The VVX Colour Expansion Module seamlessly matches the elegant look and feel of the VVX business media phones.